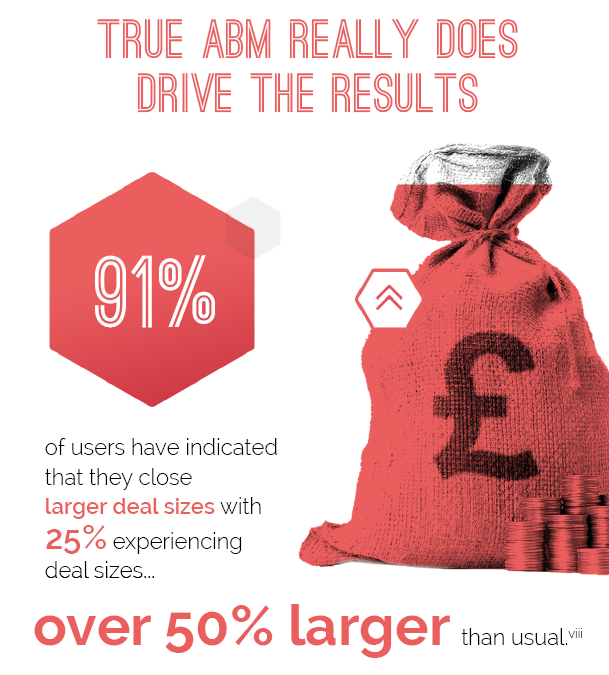 For anyone not actively involved, or at least considering account-based marketing (ABM) - you might be missing a trick. This type of marketing targets the most high-profile and high-value prospect organisations, then speaks to the decision-making units on a truly personal one-to-one basis. Although it's risen in popularity over the past few years, there is still some scepticism within the industry. So, is it right for your business? Click on the image below to see our full infographic to find out more. 4 wins at The International B2B Marketing Awards! B2B content marketing - interactive is coming!